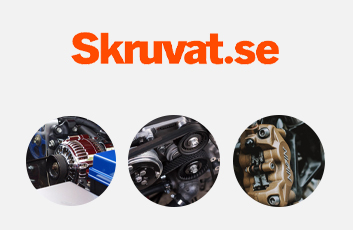 Skruvat.se sells auto parts online. They offer high quality auto parts in original quality at a lower price than in regular stores. 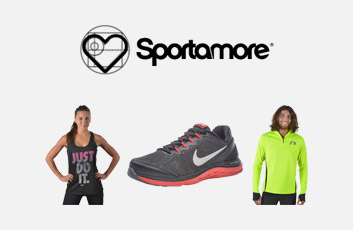 Skruvat.se the auto parts for Volvo, Saab, Volkswagen, Audi, Seat and Skoda.